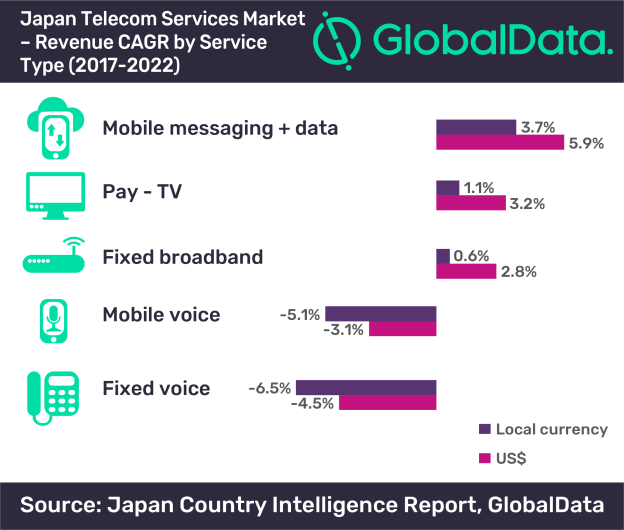 Driven by growth in mobile data, fixed broadband and pay-TV, the total telecom and pay-TV services revenue in Japan is expected to grow at a CAGR of 2.2% over the forecast period of 2017-2022, according to leading data and analytics company GlobalData. With a total of 168 million subscriptions in 2017, the Japanese mobile market is the fourth largest in the Asia-Pacific (APAC) region. GlobalData’s ‘Japan Country Intelligence Report’ states that the usage of mobile data will more than double over the forecast period, reaching 9.9GB/month by year-end 2022 underpinned by rising consumption of mobile video and social media content over smartphones. 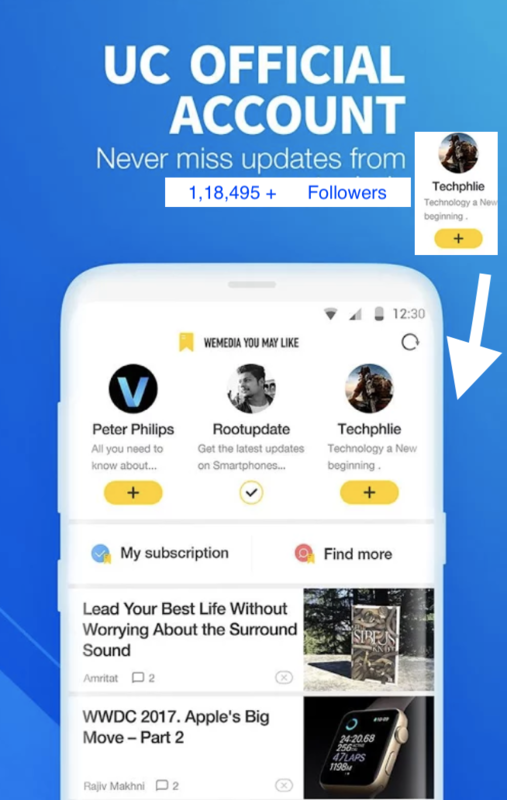 GlobalData predicts that, at the same time, mobile voice usage will continue to drop due to rising adoption of over-the-top-based communications. In the fixed services market, a steady rise in adoption of fiber to the home/building (FTTH/B), cable Internet subscriptions and growing average revenue per line (ARPL) for broadband connections will drive fixed broadband revenue, according to the report. In the pay-TV market, GlobalData expects that growing Internet protocol television (IPTV) subscriptions and operator investments in high-definition (HD)/ ultra-high-definition (UHD) content technologies will boost revenue growth.